If you are a beginner in eyes makeup then applying eyeshadow is one of the difficult tasks for you. There are many types of eyeshadow tutorial are available on the youtube. But learning them the first time is a time taking process. 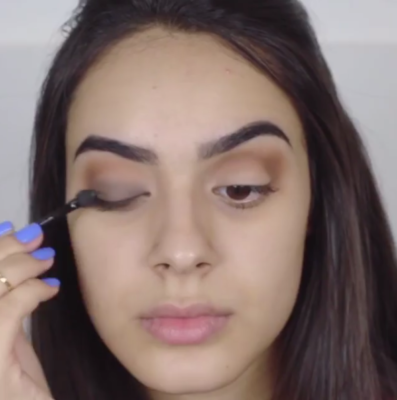 So, I am giving you few of the tricks from where even the beginners can create a perfect cut crease eyeshadow (it is favorite among all the beauty bloggers even I love this too :*). Before directly jumping to the tricks let me explain what is “cut crease eyeshadow”. 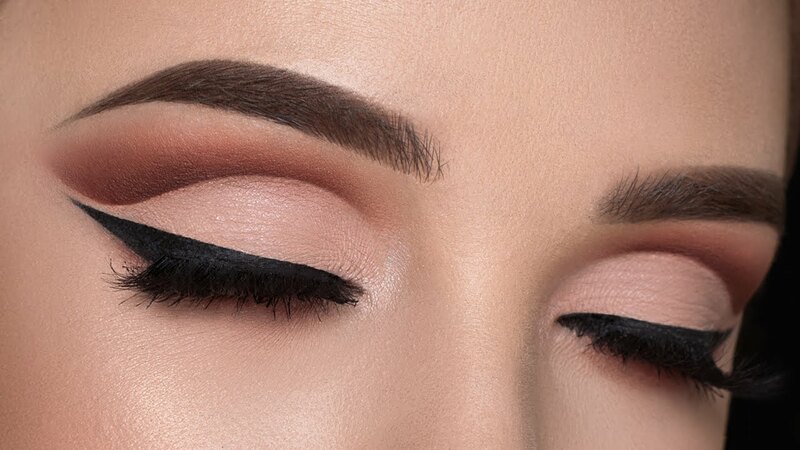 Cut Crease EyeShadow: As the name describes itself, it is a technique which is used to define the crease by cutting or adding a line across it with a contrasting color. Some of the makeup experts don’t blend that crease line or some of them blend it very gently. Personally, this is one of my favorite trick because it is really difficult to create a free-handed crease line and many of us go wrong when trying out this technique. 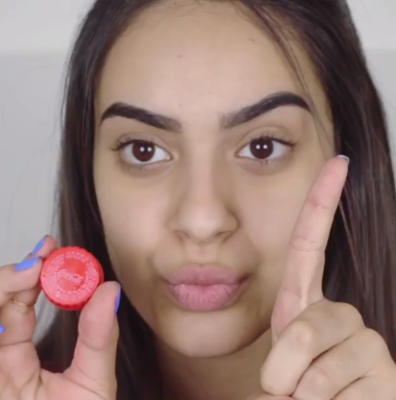 An Instagram video that is going viral, Juliana Leme demonstrates how we can create crease eyeshadow with a simple plastic bottle cap. 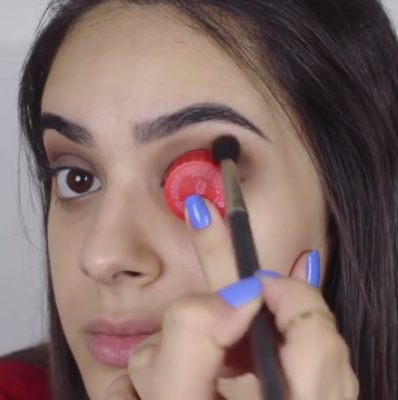 STEP 1: Take a small size bottle cap which can fit into your crease area. STEP 2: Apply a contrasting color along with the edge of the bottle cap for a perfect cut crease with the help of a blending brush. STEP 3: After applying contrasting color on the crease area then apply a different color in the inner part of your eyelids. STEP 4: Then again one more time put the same bottle cap on your crease area to add depth with a darker shade in the crease. STEP 5: Now, apply a wing eyeliner and false eyelashes on your eyes. So, that you can see how this cut crease eyeshadow looks(dramatic and perfect :*) and all thanks to a bottle cap. 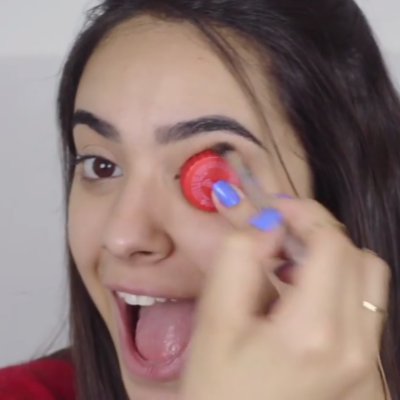 This trick is very similar to the bottle cap trick and this video also went viral last year where a beauty blogger used a plastic spoon to create a crease eyeshadow. 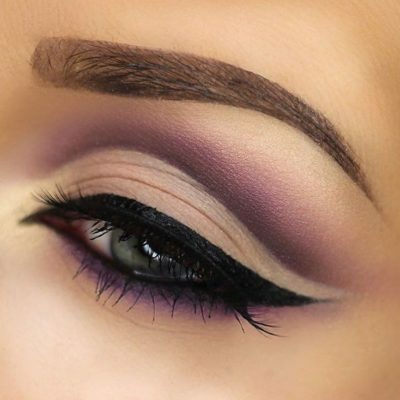 Moral of the story is – You don’t need purchase expensive tools to create a gorgeous makeup look. You can easily create these looks with some of the easy hacks. Just give a try to them ! !